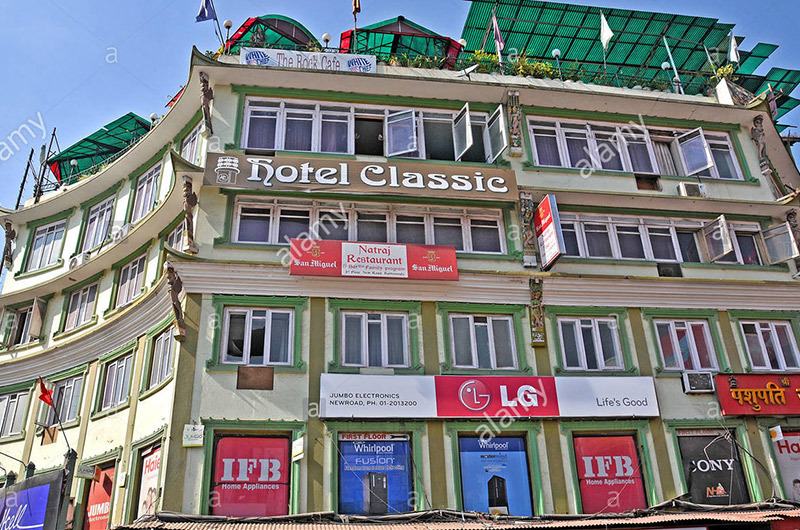 Welcome Guest House is a mid-range hotel centrally located in Old Baneshwar, amidst numerous commercial centers, offces, and tourist sites. the hotel is at a walking distance from the famous pashupatinath temple (a UNESCO World Heritage Site), as well as the international convention Hall. it offers 16 well-furnished rooms equipped with most modern amenities needed to make travelers’ stay in Kathmandu a comfortable one. Mirage lords inn is located in battisputali Road, 2 km from Tribhuvan International Airport, and 0.5 km from Pashupatinath temple.